I wish you a beautiful day, Michael. Wishing you a lovely weekend, Michael. Cherish every moment. Really live. Wishing you a blessed day full of love, lots of hugs, and playful mischief. 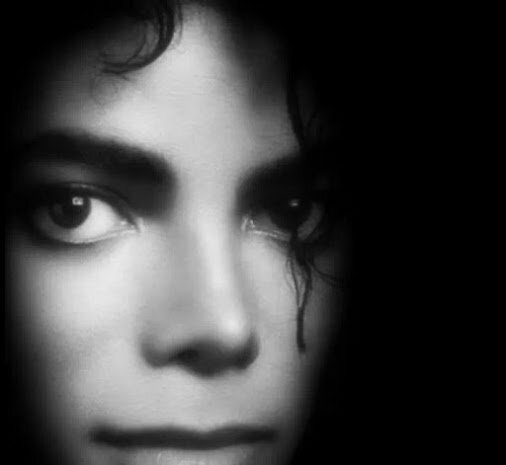 Sweet dreams, Michael, and all my love for you. Wishing you a very blessed day filled with surprises, love, and magic. I wish you a day of mystery and new discoveries, and as always, L.O.V.E. I love you more than you could ever know or understand. I hope that you are having a beautiful day, Michael. I wish for you all that makes your heart happy and your spirit soar. Instead of luck, I wish you God's greatest blessings, Michael. I love you to the moon and back, and through all time. Have a lovely day, Michael. I hope that you have had a wonderful weekend, Michael, and I wish you a very blessed day today. What would be my wish today? I will tell you. My wish today, if I could have anything, would be to spend the entire day in bed with you...watching old movies, eating candy and popcorn, laughing, tickling you, nibbling on your neck and planting butterfly kisses on your cheeks, and making love to you like I need the warmth of your body to live...loving you like no other ever has...watching the rise and fall of your chest as you breathe, listening to your heartbeat...All of that would be a blessing for me. And if nothing else, just to be close to you would be enough.